Looking for that stand out piece in your wardrobe? 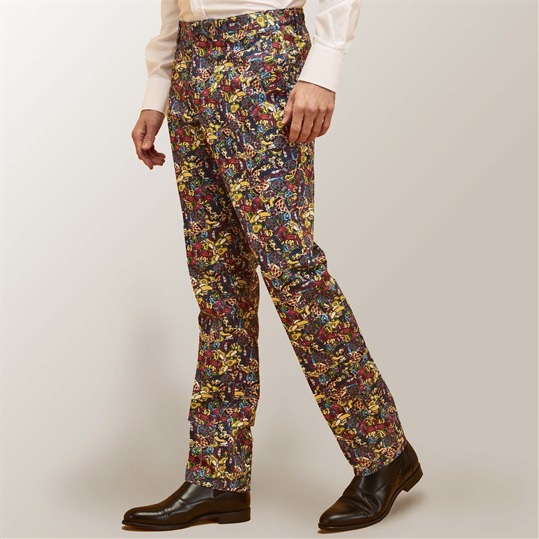 Shop the Gresham Blake collection of patterned trousers. 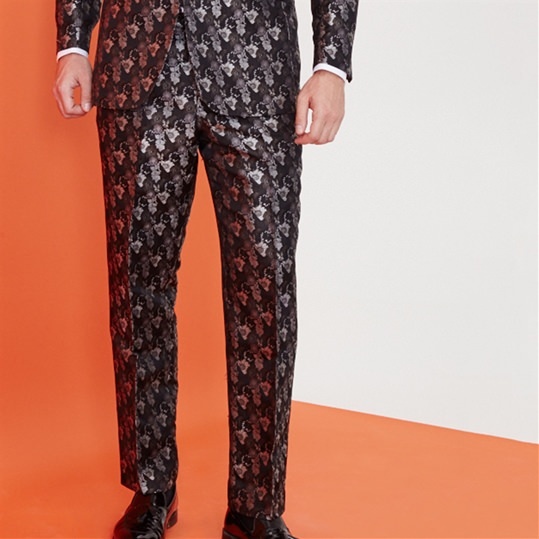 Choose between woven silks and printed cottons. 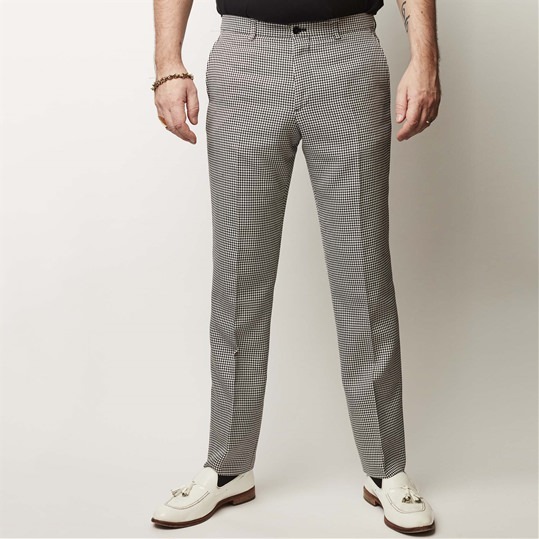 All Gresham Blake trousers are sold un-hemmed. These can be altered to match your inside leg measure, free of charge, prior to dispatch.